Subaru claim that their newly redesigned compact hatch will offer motorists all the driving fun they’d expect from an Impreza whilst also delivering in terms of all-around safety and above-average resilience. 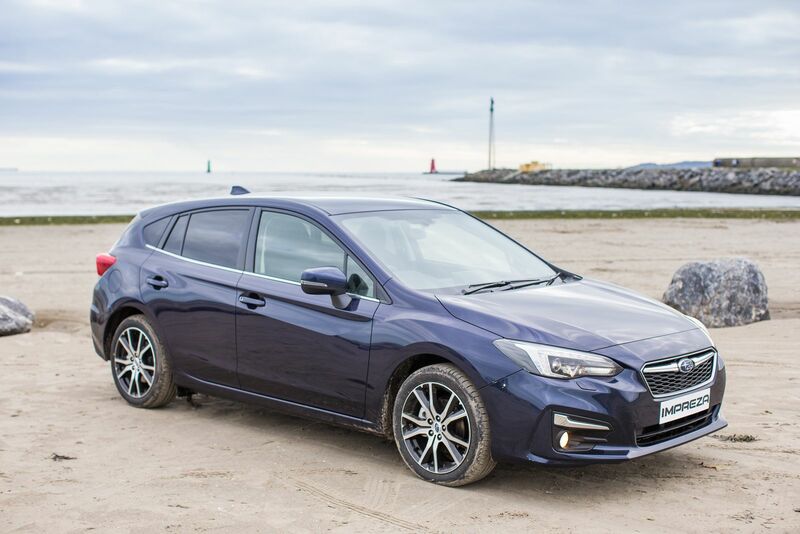 The new Impreza is built on Subaru’s new global platform, which sees significant enhancements to the body and chassis rigidity; which in turn offers unprecedented levels of driving pleasure, agility, crash protection and ride comfort. Subaru Global platform increases rigidity throughout the body and chassis (a 70% to 100% increase over present models) and incorporates substantial improvements to the suspension system bringing about a highly responsive steering response. The new platform achieves a centre of gravity that is 5 mm lower than the current model. 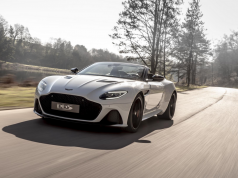 Together with the major improvements in rigidity and the evolution of the suspension system, this lower centre of gravity offers outstanding hazard avoidance capabilities on a level with a high-performance sports car. Optimized frame structure and stronger joints between parts allow the new platform to improve overall torsional rigidity by 70% over present models. This distributes the resonance and distortion throughout the body, greatly reducing vibrations from the steering wheel, floor, and seats; It achieves a quietness that goes beyond vehicle class. By mounting the rear stabilizer directly to the body, the new platform reduces the body roll of the vehicle by 50% compared to present models. The new Impreza features “EyeSight” – Subaru’s innovative and highly acclaimed driver assist technology, which delivers extremely reliable preventive safety and reduces driver burdens through features such as Pre-Collision Braking Control, Adaptive Cruise Control, and Lane Keep Assist function. 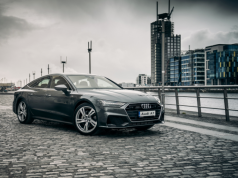 Steering Responsive Headlights moves the beam right or left when turning at corners and intersections to illuminate the direction of travel, greatly improving night-time visibility.Active Torque Vectoring enhances turning and steering performance. The new Impreza was developed to ensure an ideal level of visibility offering an optimal driving position thanks to the minimized blind spots; a lower and wider that floor prevents fatigue over long drives. The 1.6L Port Injection NA Engine is about 12kg lighter; it improves rigidity, reduces vibration and noise while the extensive weight reductions improve steering and give better handling; This new engine keeps the agile driving of previous model while making driving more comfortable, stable, and quiet. The Subaru design is reflected in the Wide & Low stance with its sporty impression, and in the unified three-dimensional structure extending from the hexagonal grille that symbolizes the Subaru identity to the hawk-eye headlights. The front face plays the role of starting point from which the front flows via the sides to the rear, with each part uniting into a solid form. The rear combination lights sharing the same motif as the headlights express a Wide & Low stance similar to the front. A tightened cabin through the rear combination lamps and powerful looking shoulder silhouette enhance the sporty impression. The combination of sporty and advanced design and sophisticated construction delivers an interior that far surpasses its class. The spacious design flows from the instrument panel through the door trim for a feeling of refinement. The seats’ structures that are made more fitting to the bodies of passengers have been revamped to far surpass the quality of its class. 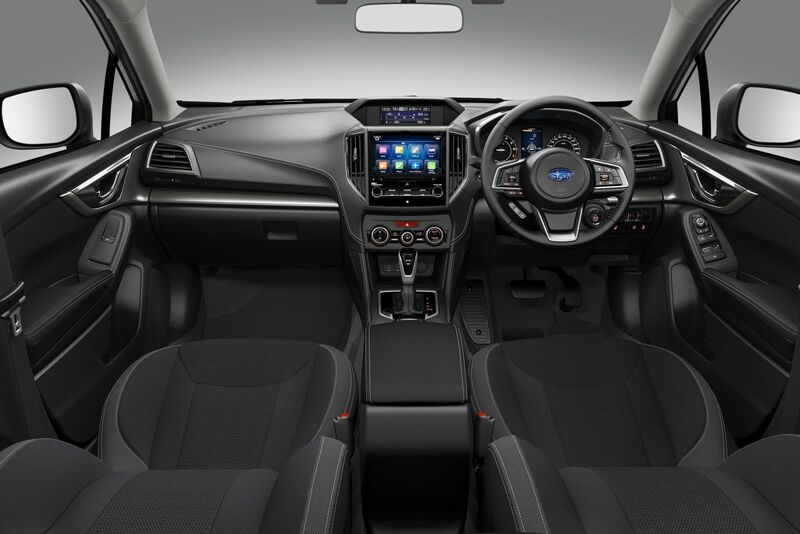 In addition to the enhanced interior design, signature Subaru functionalities have been further strengthened including the excellent all-around visibility, spacious cabin, and cargo room. In the centre of the instrument panel is a touch-screen display for the infotainment system, which can connect with Apple CarPlay, Android Auto, and other setups. Pricing is very competitive, for a model that comes with an array of improvements in safety, refinement and dynamics. Pricings start at €25,995 for the new 1.6i S CVT automatic, rising to €29,995 for the 1.6i SE Lineartronic CVT automatic.